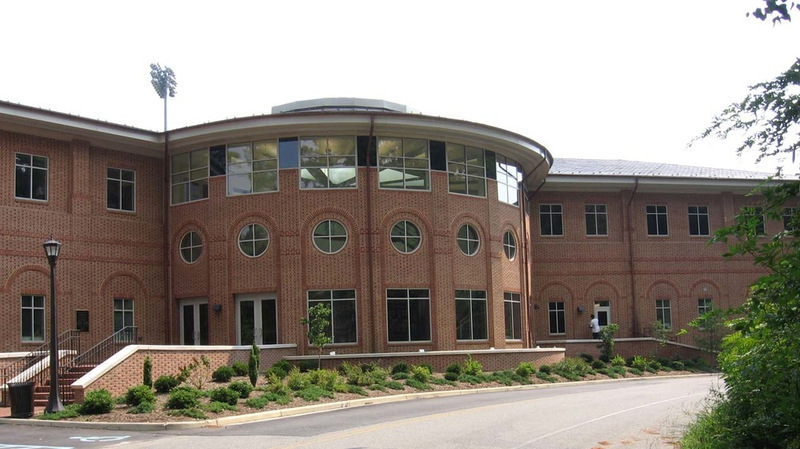 The Jimmye Laycock Football Center, located northwest of Zable Stadium, contains a number of facilities that support the football program at William & Mary. These include meeting rooms, coaches' offices, lockers, an athletic training room, equipment storage areas, and administrative space. It also features an entrance way that includes an area dedicated to the football program's rich history. The center is named after Jimmye Laycock, class of 1970 and head football coach of the Tribe since 1980. The Laycock Center, which opened in 2008 in time for the fall football season, was largely funded through a combination of private gifts and student fees. Its construction was part of an effort by William & Mary to improve football facilities in the early 2000s. 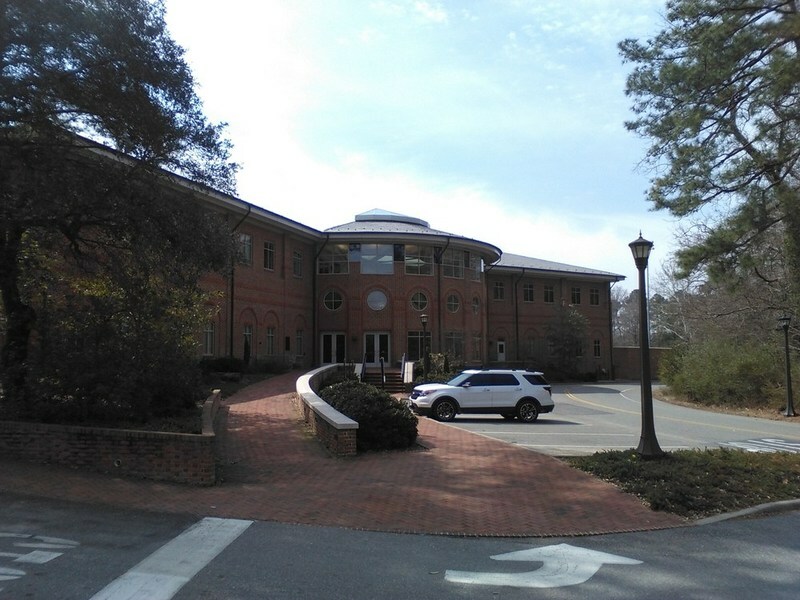 Laycock Center, 2015: A 2015 photograph of the Jimmye Laycock Football Center. ~ Source: University Archives Photograph Collection, UA 8. ~ Creator: College of William and Mary. Laycock Center, 2008: The exterior of the new Jimmye Laycock Football Center in August 2008. ~ Source: University Archives Photograph Collection, UA 8. ~ Creator: College of William and Mary. 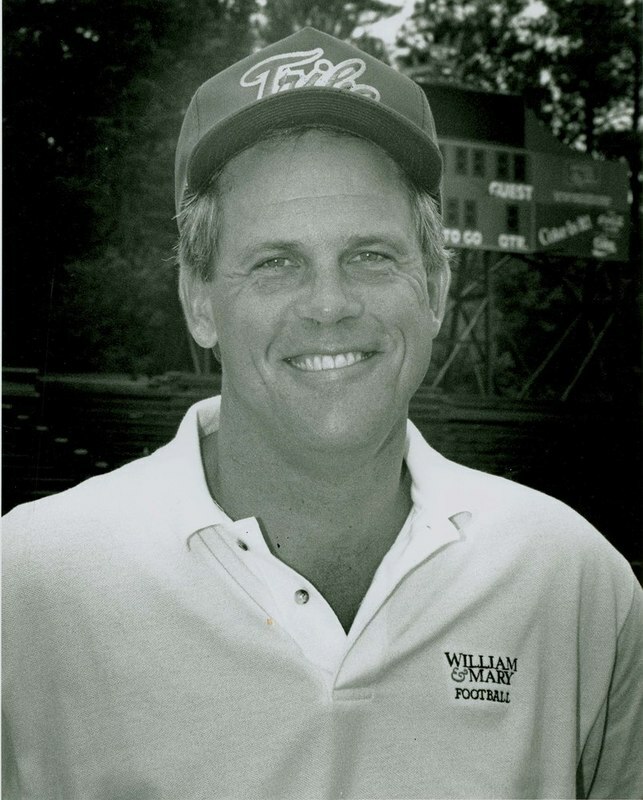 Jimmye Laycock, undated: A photograph of Jimmye Laycock, for whom the Laycock Center is named for, has served as William & Mary's head football coach since 1980 and proved to be the most successful football coach in the university's history. ~ Source: University Archives Photograph Collection, UA 8. ~ Creator: College of William and Mary. 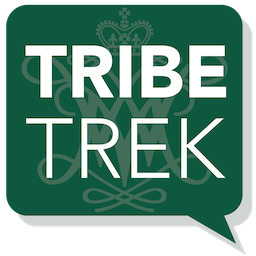 Special Collections Research Center, William & Mary Libraries., “Jimmye Laycock Football Center, Constructed 2006-2008,” TribeTrek, accessed April 26, 2019, https://tribetrek.wm.edu/items/show/51.